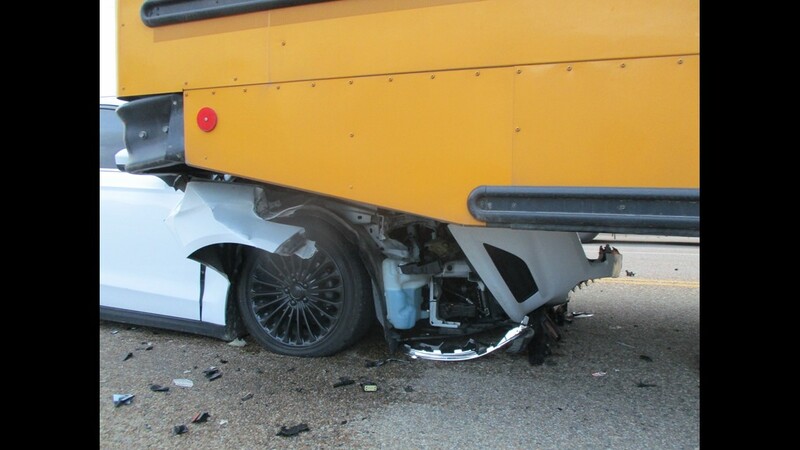 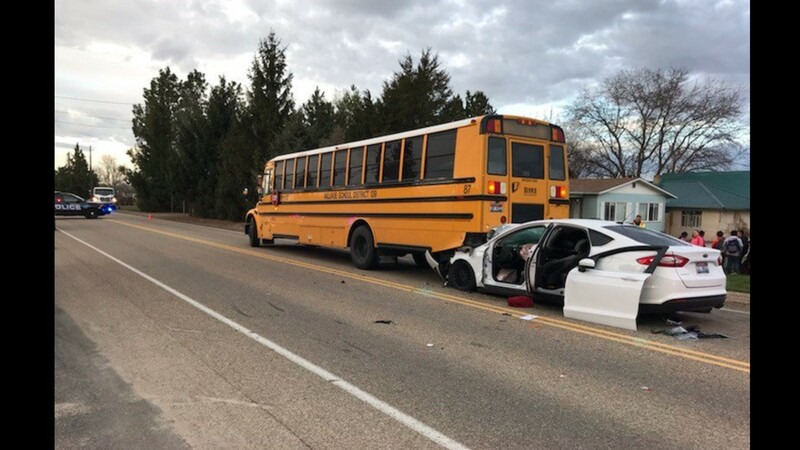 A Ford Fusion rear-ended a school bus in Caldwell Thursday morning. 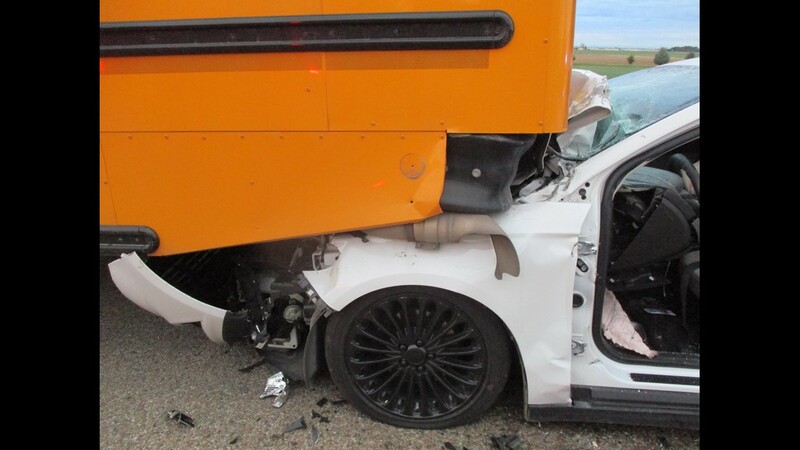 None of the kids on the bus were hurt. 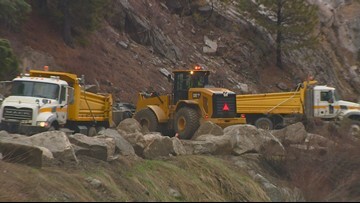 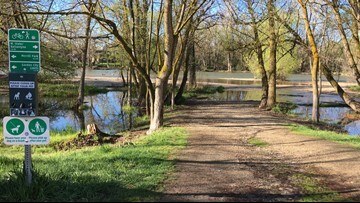 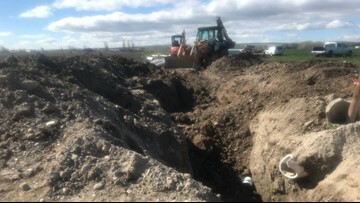 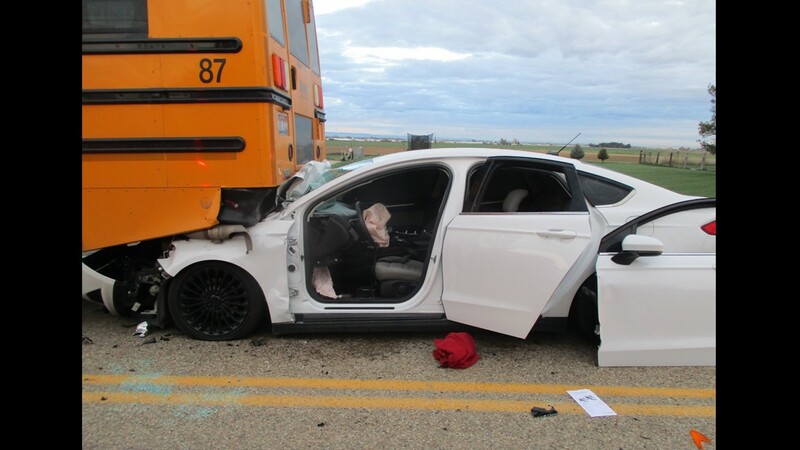 The driver of the car was taken to the hospital. 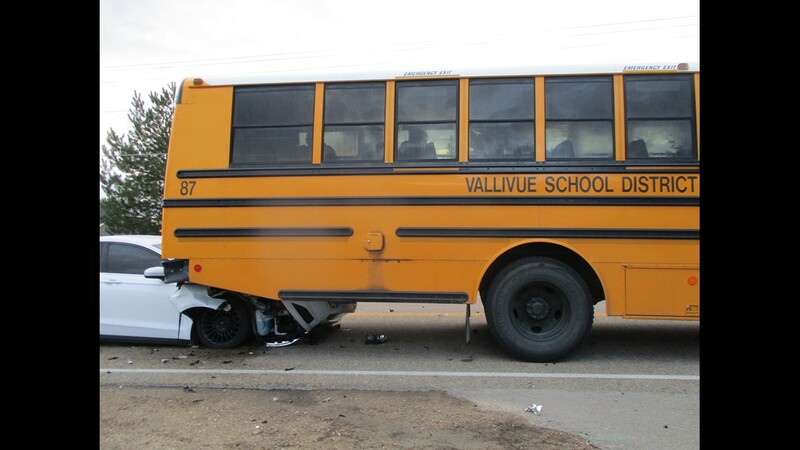 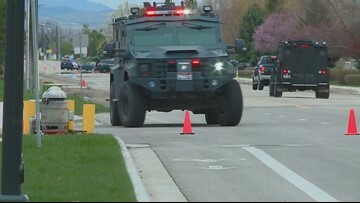 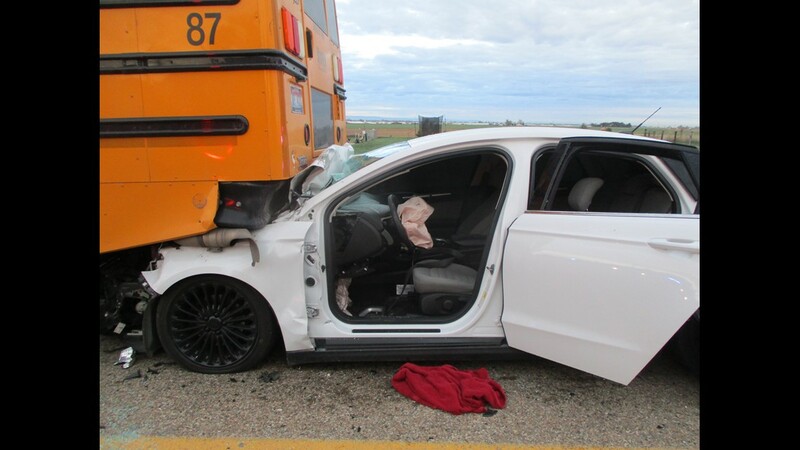 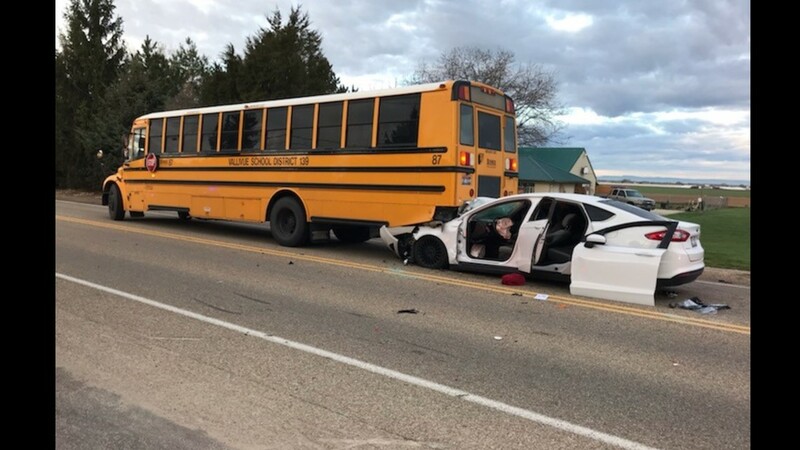 The driver of a Ford Fusion collided with a Vallivue School District bus in Caldwell on Thursday morning, April 4, 2019.